My Take on the Book: This is a BEAUTIFUL book, inside and out. If I were to judge a book by its cover (sorry folks I do that) I would pick this up for sure for the sheer beauty of the cover. 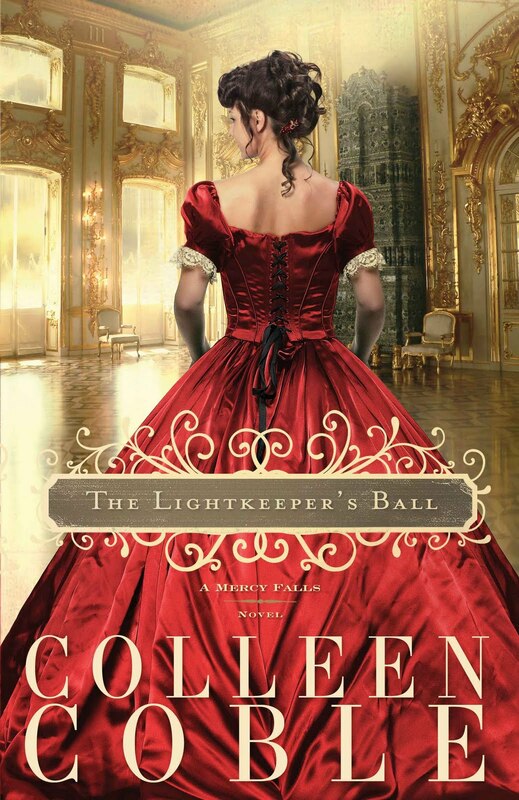 This is the 3rd Historical Fiction/Christian Romance book in the A Mercy Falls Series and it was worth the wait. If you have a teen that is wanting to read a book with some romance, this is a sweet one.